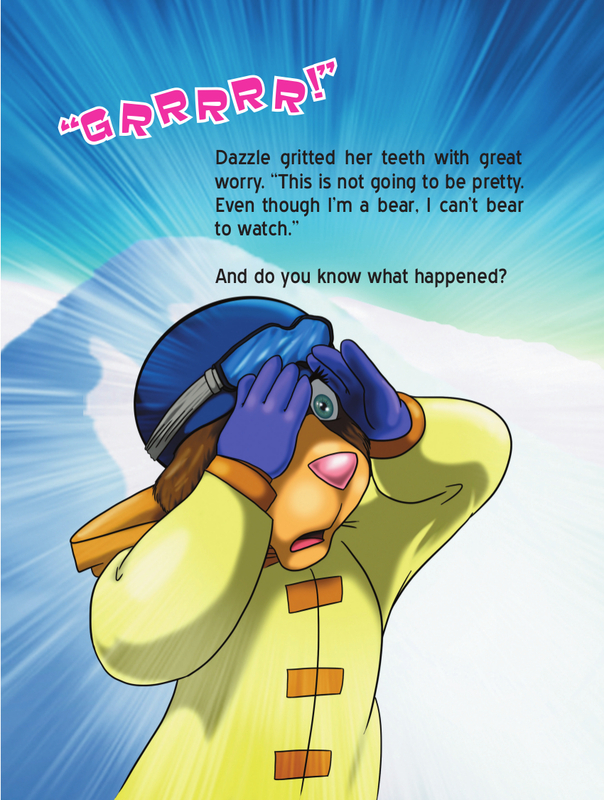 The X-tails help Pride realize that he’s not only lucky to be an elephant, but he’s special in his own way. 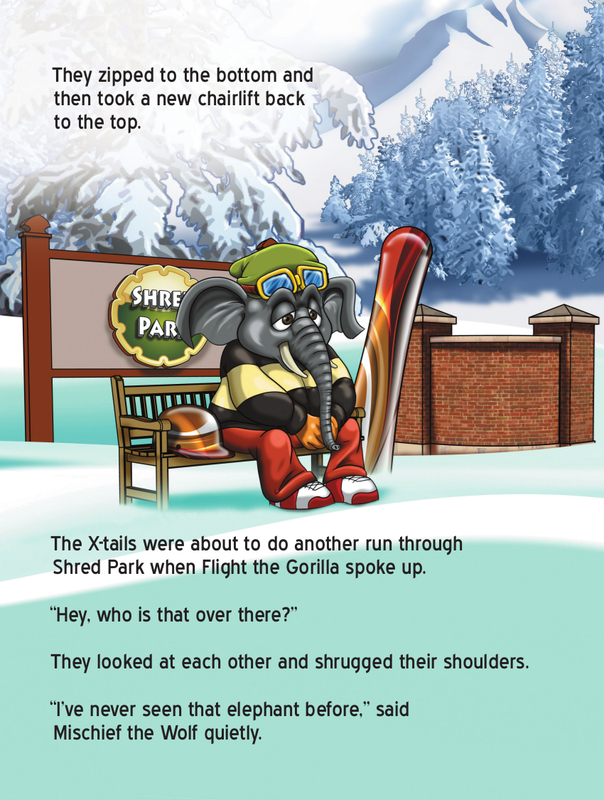 In this thrilling story, the X-tails are busy slashing, spinning, and soaring on their snowboards when something unexpected happens. 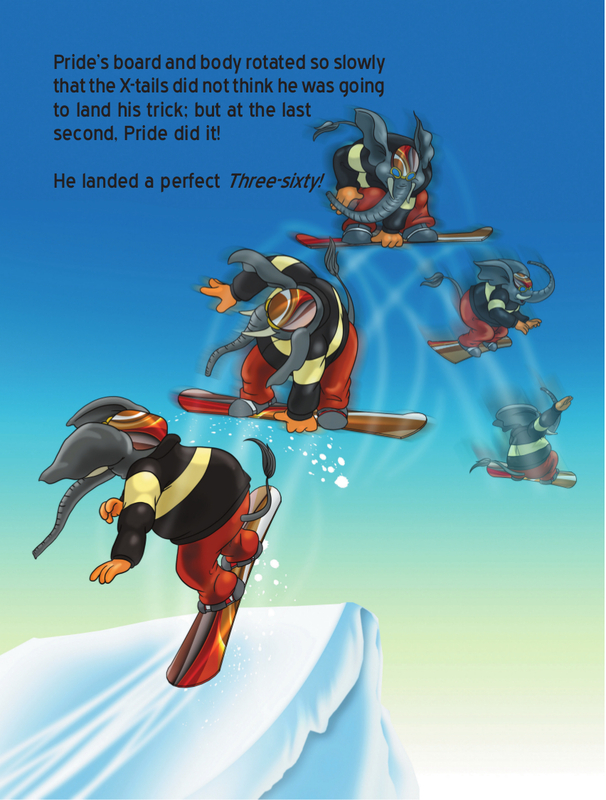 They meet Pride—a mysterious elephant who believes he doesn’t fit in as a snowboarder because of his size. 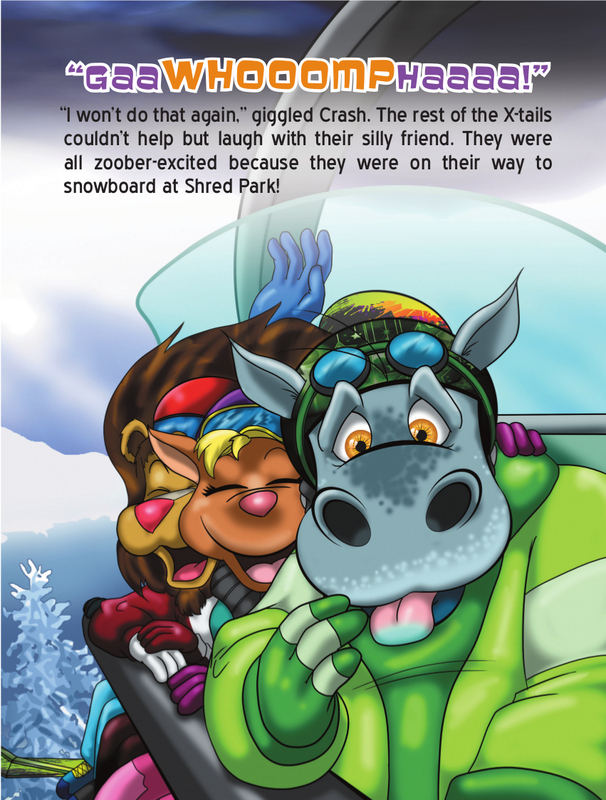 Fall in love with Wisdom the Lion and his zany, adorable friends in The X-tails Snowboard at Shred Park. 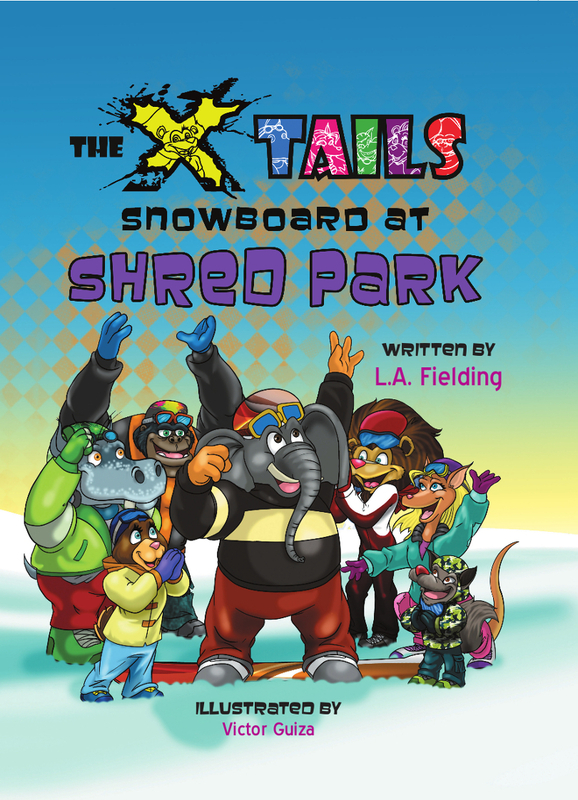 In this thrilling story, the X-tails can’t get enough of the high-flying snowboard tricks and never-ending boardslides at Shred Park. They are busy slashing, spinning, and soaring on their snowboards when something unexpected happens. 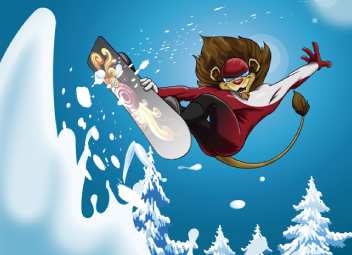 They meet Pride—a mysterious elephant who believes he doesn’t fit in as a snowboarder because of his size. 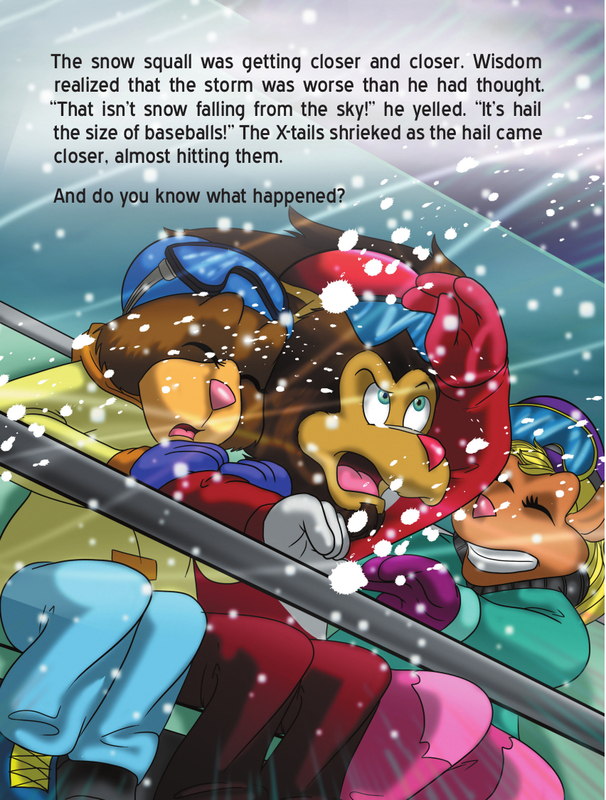 How will Wisdom and the rest of the X-tails convince Pride that there is something special in everyone, especially when one of the X-tails is not so eager to make a new friend?